I love when couples ask me to shoot an engagement style portrait session with them, even though they have already gotten married - although the "big" moments of the wedding day have passed, sometimes all that matters is having beautiful portraits together, even as newlyweds. 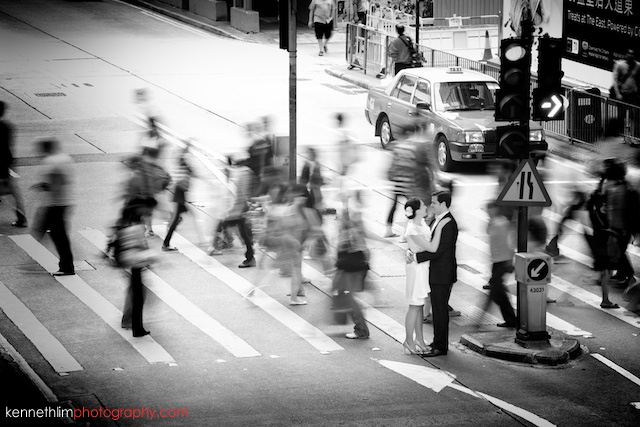 Post-wedding sessions can be a nice change of pace, especially here in Hong Kong where the wedding day can be a busy and tightly scheduled production that doesn't always allow for relaxed and casual photo taking. Susanne and Marcel had done a destination wedding in Italy with a local photographer several months prior, but wanted to take better photos in our photosession together. 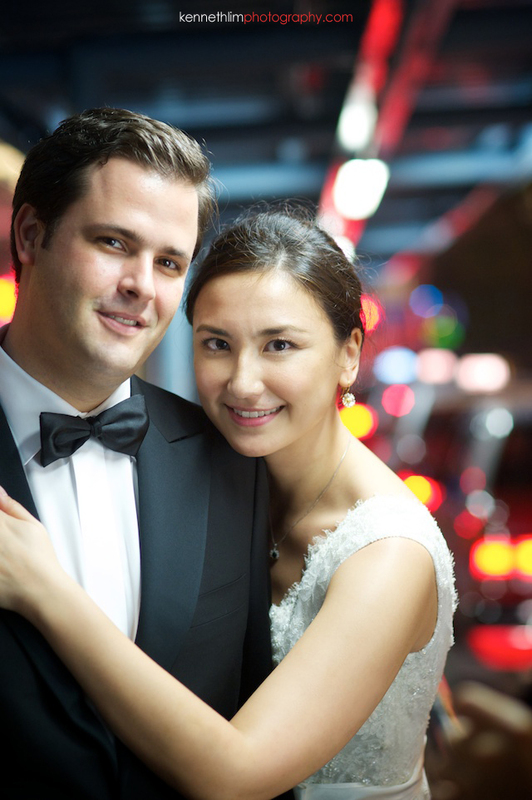 They have lived in other cities in Asia, but wanted to capture iconic Hong Kong - wearing their original wedding dress and tux.